Wednesday, October 26th, 2016 at 12:27pm. Halloween is a very exciting and popular holiday for children of all ages. Here are a few safety tips so your Halloween can be fun as well as safe! - We would recommend all children under the age of twelve to have an adult accompany them while Trick or Treating. - Due to the latest reports of inappropriate clown behavior, its is recommended to not dress up as clowns. - As always be very careful when crossing the streets. Look both right and left, and do not run across the streets. - Try your best to not stay out after sunset. Trick or treating after the dark is not recommended. - Trick or treat within your neighborhoods, do not wonder off to places you are not familiar with. Saturday, October 1st, 2016 at 10:25am. This year Westfield’s Fall Restaurant Week event, will be taking place from Sunday, October 16th - Thursday, October 27th (excludes Fridays and Saturdays). 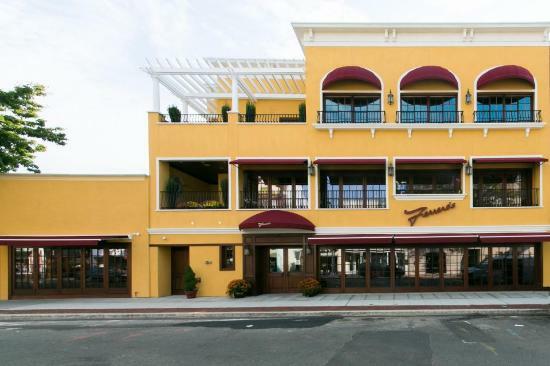 Diners can enjoy two-course lunch menus and a two or three course dinner menu at a fixed price in Westfield’s best restaurants (tax, gratuity, and beverages not included). New this year, we are introducing online menus. All participating restaurant’s menus will be published in advance! Call your favorite restaurant to make reservations, seats fill up quick! Post your photos, and hashtag them #dineoutwestfield! Sponsored by The Downtown Westfield Corporation. Monday, September 12th, 2016 at 3:53pm. Get excited!!! 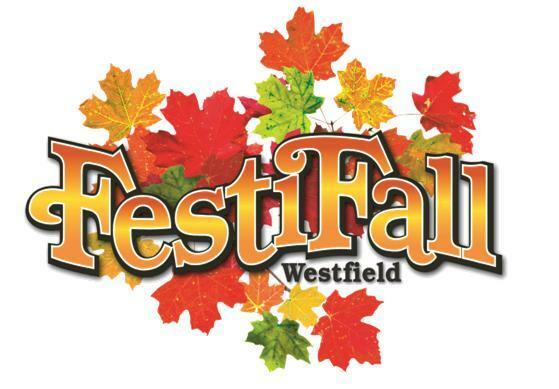 Westfield’s 27th annual FestiFall street fair will be taking place on Sunday, September 25th from 10 am to 5 pm (rain or shine). Come out and enjoy round-the-clock entertainment, and amazing food. Children have their very own KidZone with rides, games, and other activities! FestiFall is a day of fun for the whole family. This event is sponsored by the Westfield Area Chamber. Wednesday, June 1st, 2016 at 5:00pm. Wednesday, July 27, 2016 at 7:00 pm. 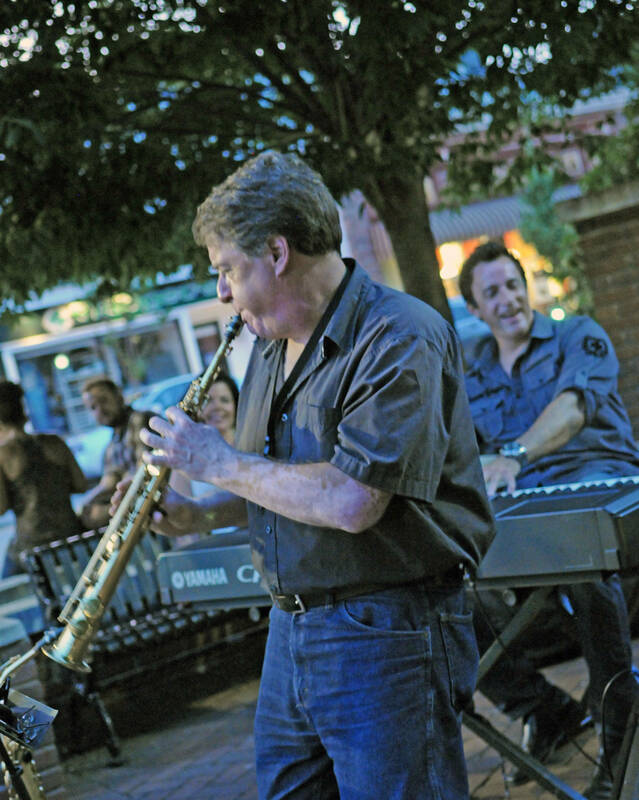 The Downtown Westfield 5K & Pizza Extravaganza is one of the largest 5K races in the state. There are over 2,400 runners, and over 6,000 spectators at this evening of running, pizza, prizes, DJ entertainments, and live music. Register at www.PracticeHard.com. First 2,500 registrants receive Tech shirts. Friday, May 27th, 2016 at 10:55am. June 9th through June 12th the Downtown Westfield Corporation (DWC) invites the community to shop at the Downtown Westfield Summer Celebration Side Walk Sale. 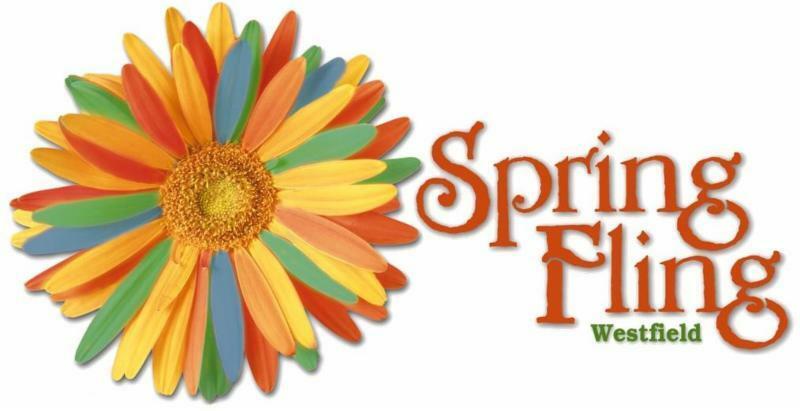 The sidewalks of Westfield will be filled with great bargains to help you get ready for summer! The Sidewalk Sale is the perfect time to shop right in your neighborhood and support the town of Westfield! Shopping and dining locally is imperative to the long-term success of downtown businesses and even the downtown experience. Come on down and and join the summer celebration in Westfield! The DWC will also be holding its annual Sidewalk Sale later on this summer from July 21st through July 24th! Wednesday, May 25th, 2016 at 4:01pm. 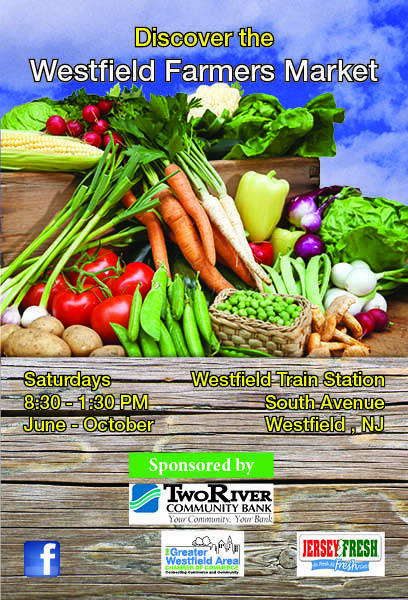 The Westfield Farmer’s Market is right around the corner! The Farmer’s Market will take place every Saturday starting June 4th through October from 8:30am to 1:30pm on South Avenue. We invite you to come to enjoy Jersey fresh products and local culinary delights! Hope to see you there! Friday, May 6th, 2016 at 3:40pm. There are plenty of local businesses downtown that offer flowers, chocolates, and sweet desserts for the special women in your life. Here are a couple of essential Mother's Day gift destinations.